What a year 2013 has been! I do apologize for lack of updates. It has been crazy, good – but crazy wild. Anyway, I’ll be finishing the Christmas Series soon. DIY’s are done, pics are taken – just need to upload and post. I’ll be starting on Valentine Series – a mini one as well. Lastly, I have been meaning to post for the Barbie Series, I think I have enough material to cover it. An unplanned trip to Joann’s on 8/16/13, turned out to be a blessing in disguise. 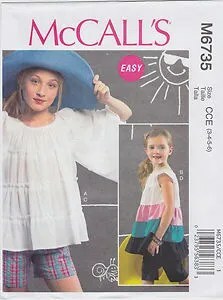 I scored on McCall’s patterns that would cost me close to $30.00 bucks if I were to buy them regular price. 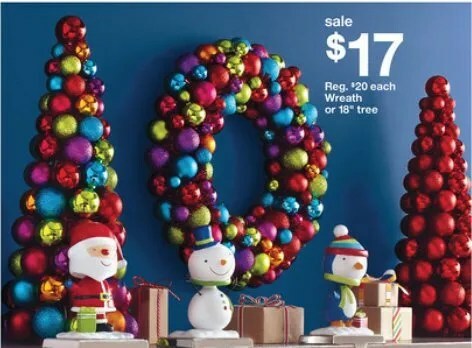 Instead, I saved $26.50!!! 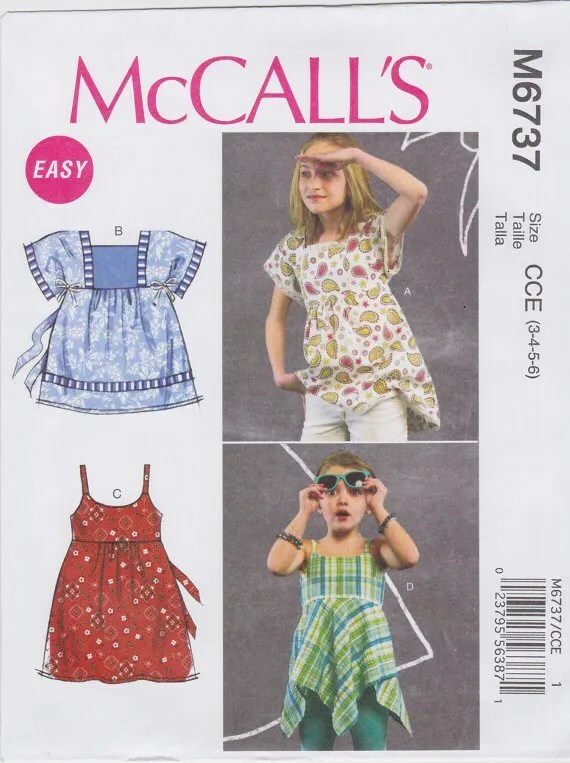 McCall’s patterns were on sale for $.70 cents!!!! .70 cents!!! I could always use a top bodice pattern to help enhance my refashions and to guarantee that my daughter will wear them out…. I already used the pattern M6737 for a refashion this past weekend, just waiting for my daughter to wear it so I can take a pic so stay tuned. If everything goes as planned, she’ll wear it tomorrow and by the time I pick her up, I can take that picture. While waiting for the plaster to dry on my second to last project for the Easter series, I’m thinking ahead of what to make in the coming weeks. [This is how I am battling my depression – one craft at a time]. Well, pretty soon it’s September and I’ll have a princess turning 7. Like a true princess, not only must she have the dresses, she must have the accessories. Same as always, I’m not paying top dollar for fashion jewelry that will end up broken in the school playground. I will still get her store bought dresses and necklaces, but for school – her accessories will have to wear the mommy brand. So, I checked on her favorite designer to see what’s in this year, and how I can make it more younger. Here are some of the inspirations that I know I have some materials in my craft buckets for…. At this point, I’m beginning to understand why she loves this designer. There’s too many to link. I’ll save up for one designer necklace for her birthday, but I’l come up with a DIY for most of these. But, these will keep me excited to go on and get the materials, and it’s something to look forward to instead of sleeping the weekends away…. I can’t believe that I didn’t create a Facebook page! I was looking at my dashboard and widgets options and found the Facebook like box. I was like….why didn’t I think of that?? Anyway, Like us on Facebook! This month of February was/has been a little bit tough. The home front has been targeted by the flu, where each household member was hit one by one, and I was the last one to get it. I’m recovering at 60%. The family will be working on our Easter series soon [Easter already? ], and thankfully- there will be no class projects[goody bags] since they’ll be off for Spring Break. 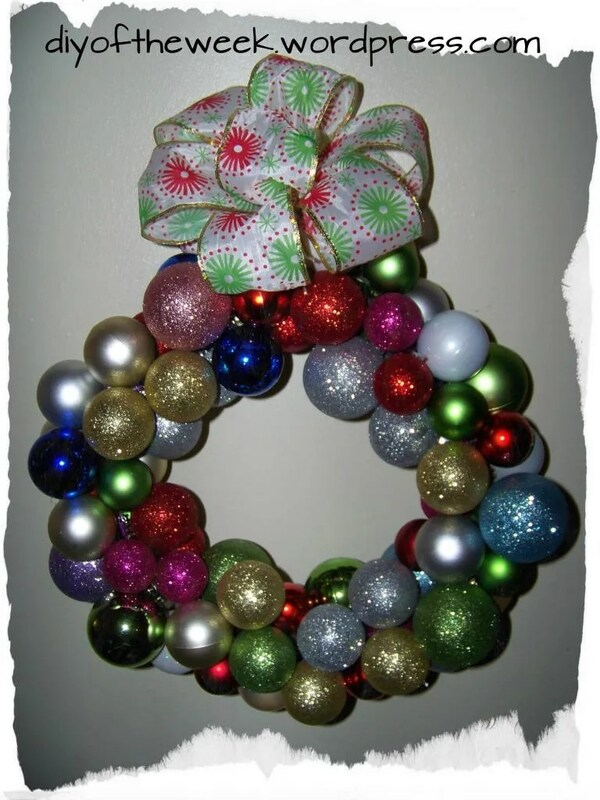 In the meantime, I will be posting one or two more DIY’s that I have done, but for whatever reason, the picture was not taken, and therefore not blogged. Until then, stay tuned, like posts as you see them and pin them as needed. so exciting, after years of regretting leaving my old sewing machine behind during a move, i finally came to a point that i can’t live without one. here i am starting over with a basic one, re-honing my skills all the while saving up for a better sewing machine. i bought this as my bday present. the build a bear dolls and Barbie must be sooooo excited that they’ll get new clothes soon. finally, the boxes in the garage and spare patio will finally be reopened so i can make something out of the clothes they’ve outgrown. 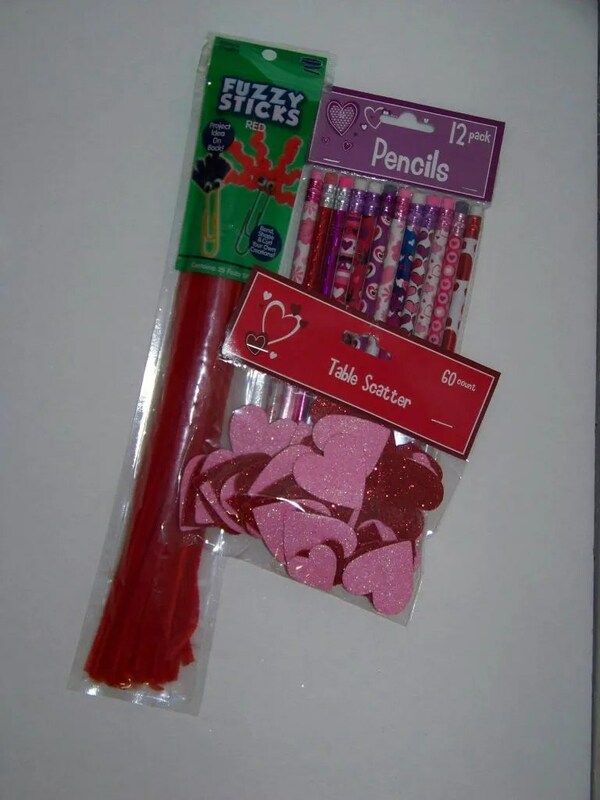 What can a couple of children make with these? LOVE is in the air – and the mess is going to be on my floor! The bug that bit me last October gave me a disease and there seems to be no cure for it. The symptoms can only be relieved by making more DIY crafts. Ergo, more messes on my living room/kitchen/patio. 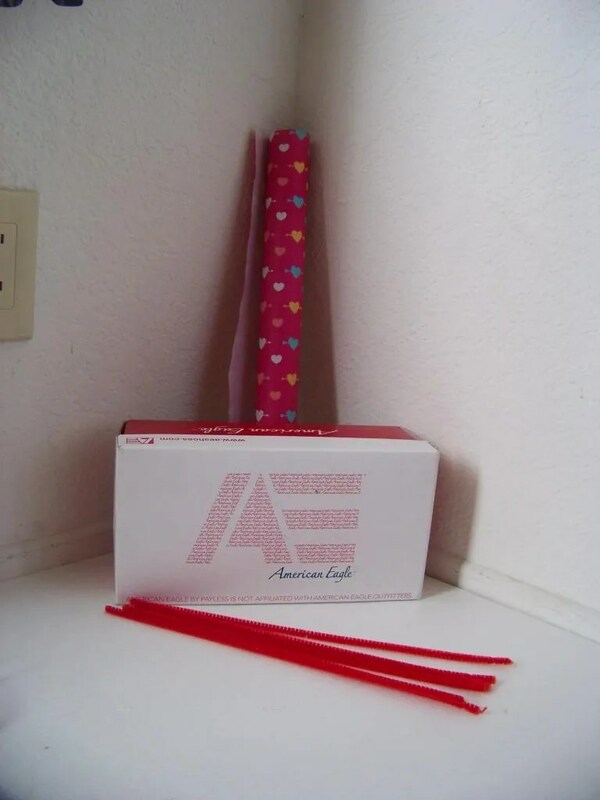 For February, I am planning on posting a series of DIY crafts for Valentines. I’m not sure how many posts there will be leading up to Valentines, but, rest assured there are planned projects, supplies are at 90%. It’s a matter of scheduling, mood, and whichever one the family decides to make first- so stay tuned anyway. hmmm….I might have to open an Etsy shop…. A lot of things are happening in my reality at the moment. From getting a roommate, to my son’s birthday week. I’m taking a little bit of time off and will start a new project next week. Posts should come in as soon as projects are done.